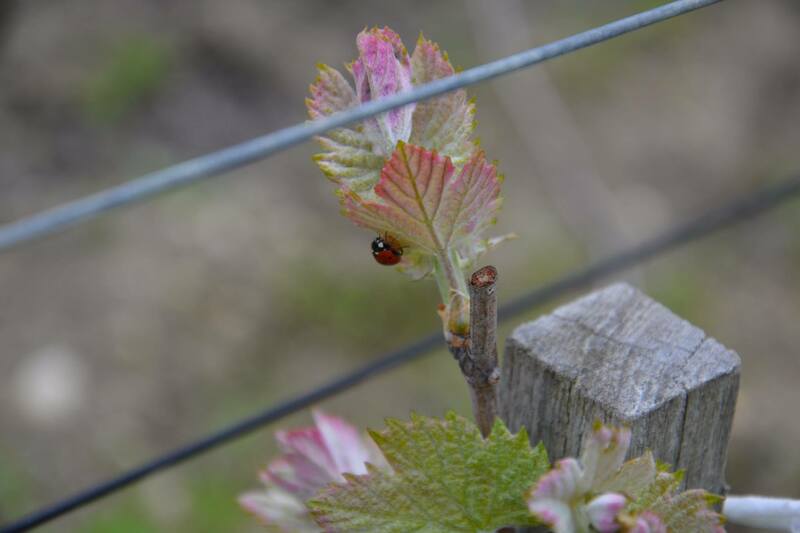 At Rocher Corbin, the vines grow in perfect harmony with nature. 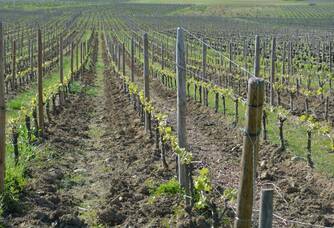 Here, most of the rows are left grassed, the soil receives no chemical inputs and treatments are very limited. 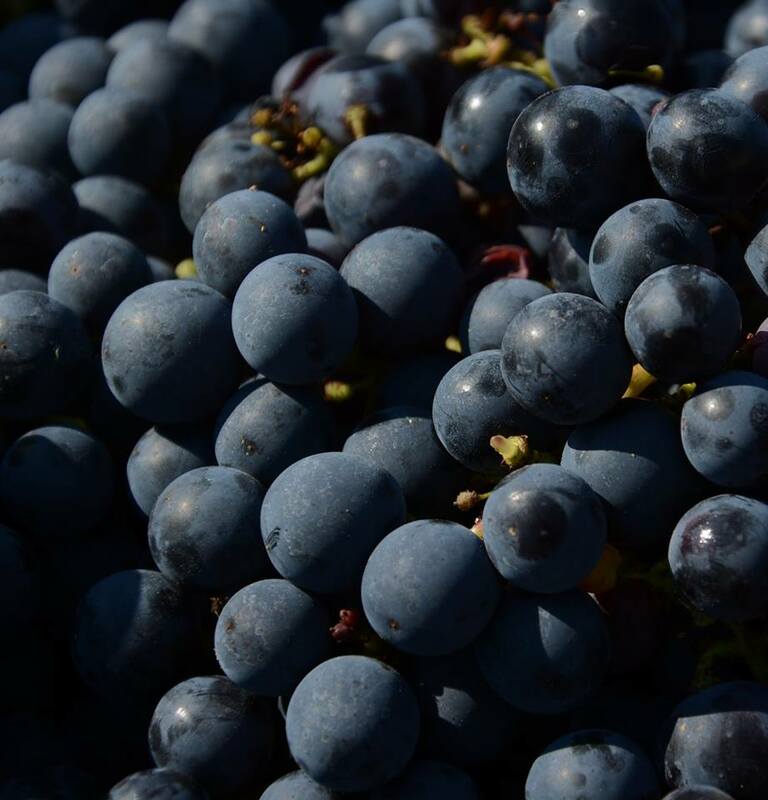 Thus, at the time of harvest, it is a healthy and proud grape that is picked by hand, then vinified by gentle methods to produce a gourmet and fine wine. 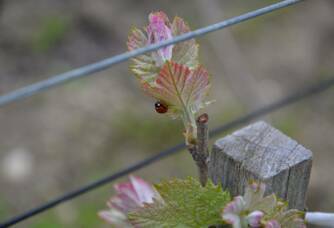 And above all, respectful of the environment and people! 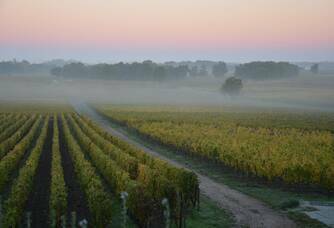 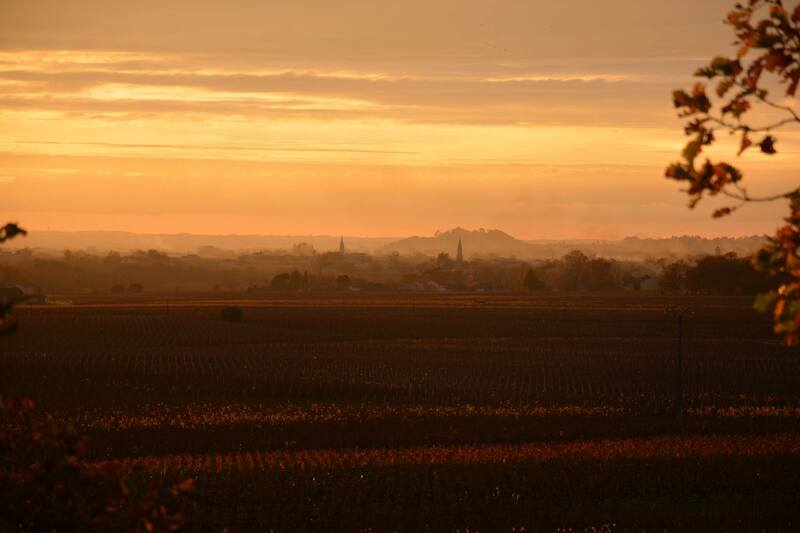 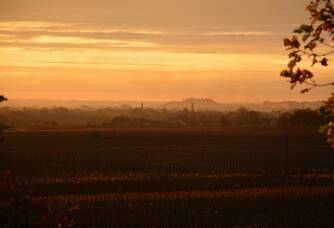 Located in Montagne, north of Saint-Emilion, on a clayey-limestone soil, our family vineyard extends over 9.5 hectares. Planted on hillsides, the vines are on average 35 years old and some of them date from the end of the 19th century. The grape varieties of the vineyard are the traditional varieties of the region: 85% Merlot, 15% Cabernet Franc. 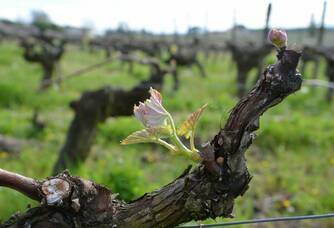 The vineyard, which has been worked for a long time with respect for the environment and mankind, is now in organic conversion: careful tillage, no fertilizers and chemical inputs, limited yields (45 hl/ha), sulphur and copper-based treatments. 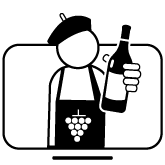 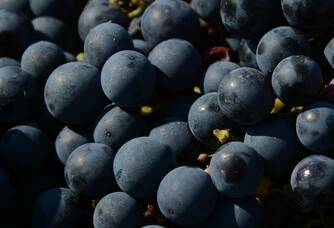 ?A At harvest, the ripe grapes are harvested by hand, sorted, destemmed before maceration. 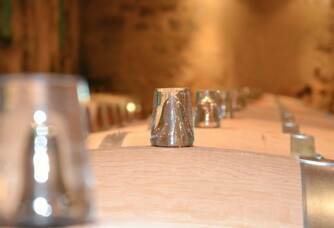 Each grape variety is vinified separately by cold maceration and long fermentation at controlled temperature. 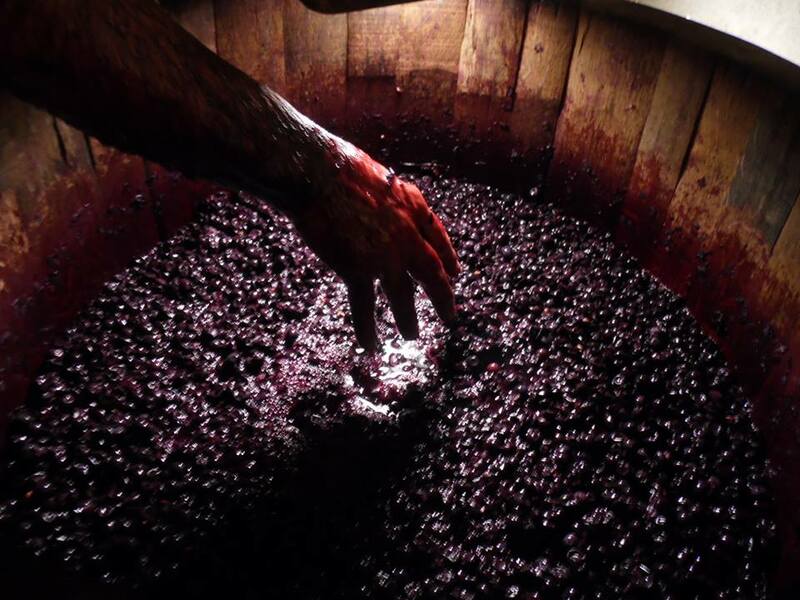 The wine is aged for nearly 12 months in barrels and concrete vats. 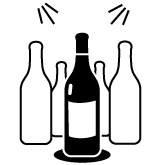 For several years now, vinification has been carried out without sulphur. 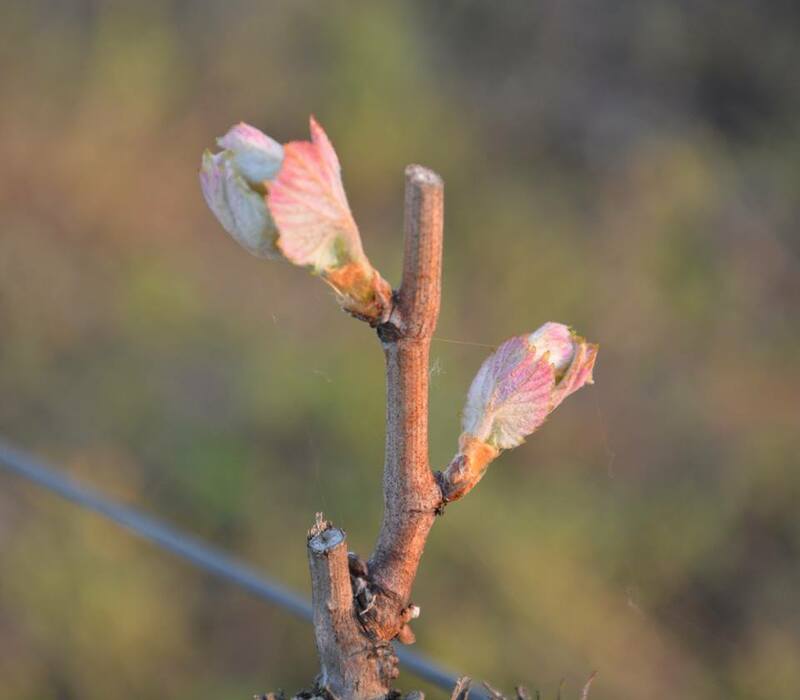 Gradually, SO2 is also disappearing from our breeding techniques. 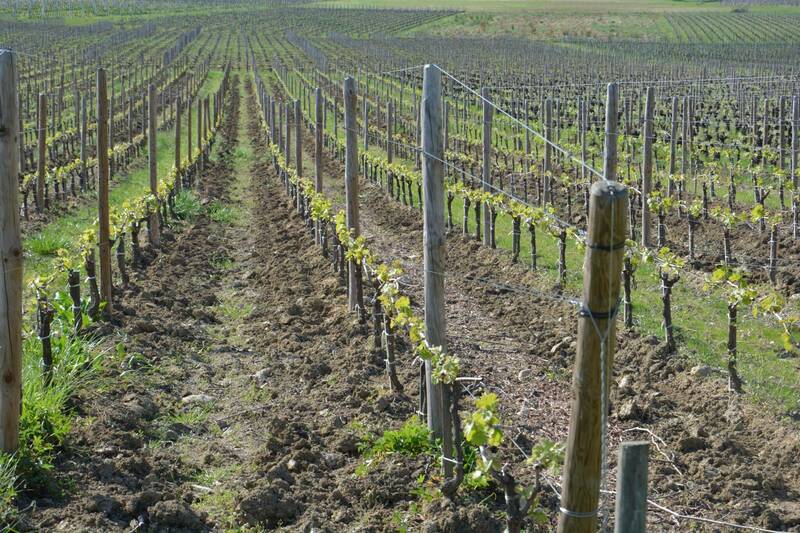 In the 1880s, Charles Durand acquired the vines of these pretty hillsides. 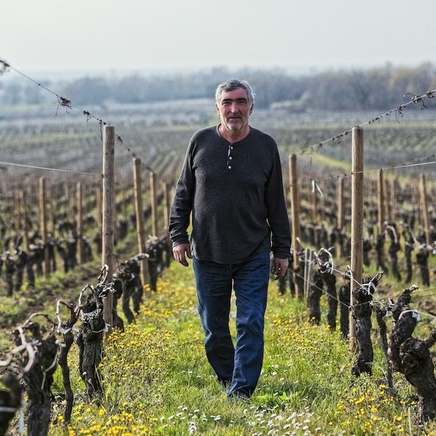 Four generations will follow one another during the 20th century, passing on precious know-how and knowledge about the terroir, and in 1986, Philippe became involved in viticulture oriented towards the land and the people who work it. 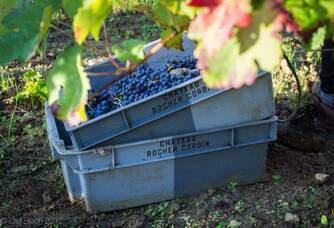 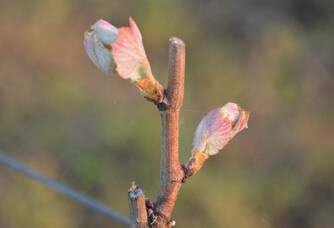 While modernizing, Château Rocher Corbin is conducted with respect for the environment: a philosophy that will lead to a conversion to organic farming in 2017. 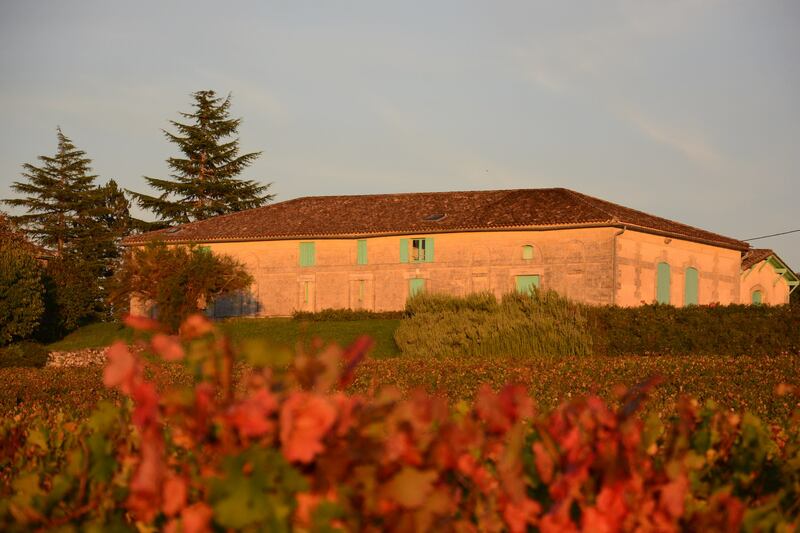 Since its beginnings, Philippe has been striving to produce the best of grapes to make the most beautiful wine. 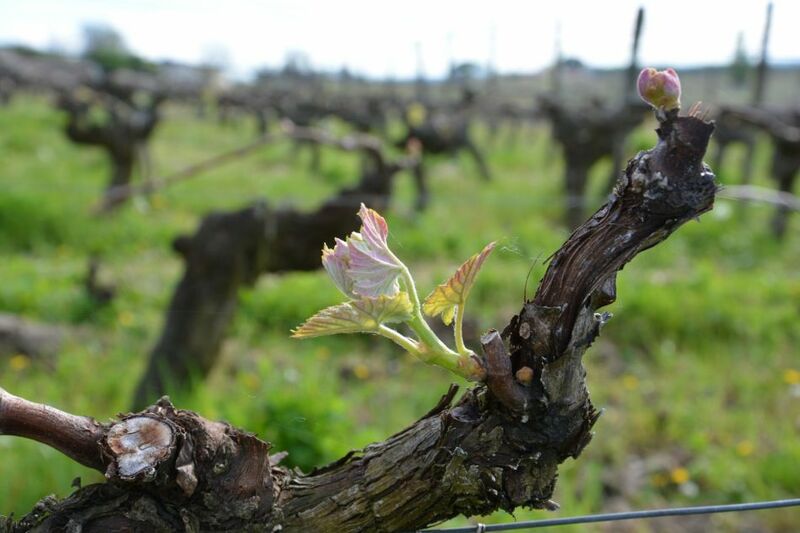 This creative approach can be found in the different working methods, in the vines as well as in the cellar... Recently, two single varietal vintages have been created, worked in integral vinification. 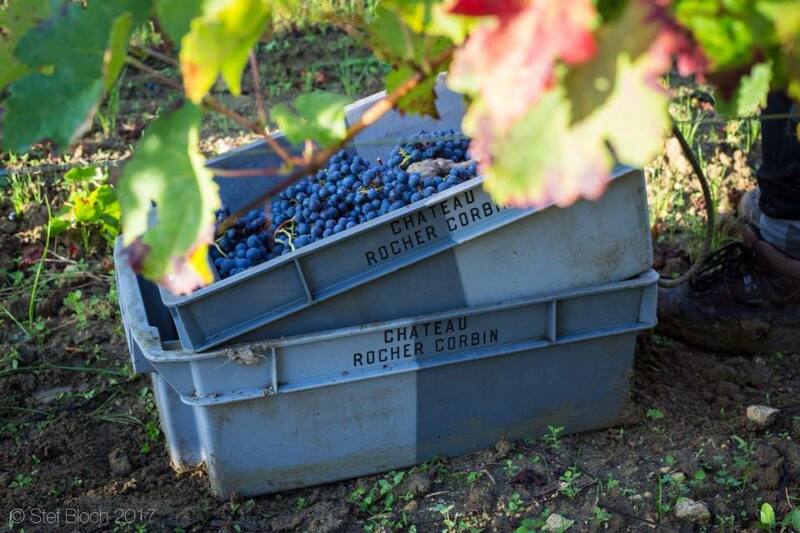 Today, Château Rocher Corbin is in organic conversion and the sulphur is gradually disappearing from our vinification and maturing!